It’s high ranking of education, and chance of getting most desired jobs in future, makes this university considered one of the most prestigious universities in Japan. According to École des Mines de Paris, Keio University has some alumni that is proud of: Keio University is ranked the 3rd in Japan for the number of alumni seated in CEO positions in fortune 500 companies. Almost every feature in university shows the cultural theme and background of students, which are mostly from high-income families. They spoke better English, compared to other Japanese that we had seen. 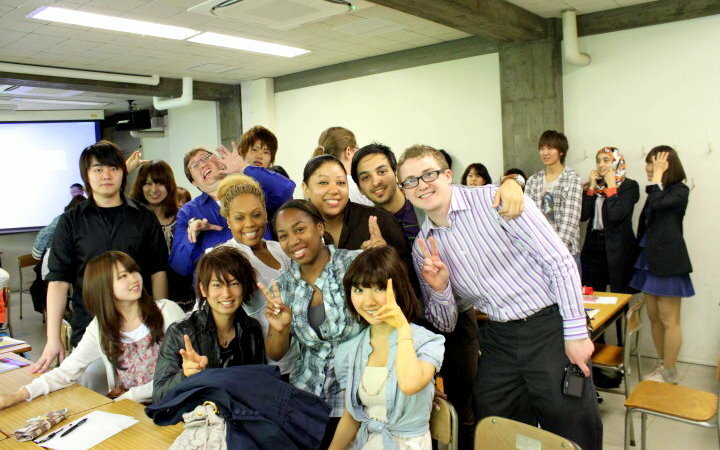 Although we found most Japanese pretty shy, but in this academic atmosphere, they were friendly, helpful, and easy to communicate with. I’m glad to say I made friends there, and I’m still in touch with them.